Our success depends on your success and we make every effort to offer a variety of professional development opportunities throughout your career by providing pathways and development schemes. We give you practical support at every step, including helping you to create your career plans, and to understand the skills and experience you need to progress to the next level. Your learning and development could take a number of different paths, including sponsored external courses and further education courses. Plus, we’ll always make sure your manager has the skills and time to help you develop and celebrate with you when you achieve your goals. Competency frameworks are pathways for new employees to progress in their role and develop the competencies required to deliver a high quality service, they also help existing employees understand what gaps they might have in applying for other roles covered in the framework. It focuses on a structured development plan to assess the competence standards required for the role and some frameworks reward completion of each of the gateways in the programme. The Career Catalyst Programme is a development programme tailored to your own personal career aspirations. It consists of a variety of courses, projects and development experiences to challenge you and help grow your skills. It also offers business networking opportunities to give you access to senior leaders within the organisation, as well as the chance to present and discuss your work from the programme. Leadership development courses are designed for people managers and they will help to maximise your performance and get the most out of your teams. Leading others is about providing a range of core skills, such as managing people, increasing team performance, and the ability to remain goal-driven. We offer a range of development opportunities from topics aimed at continuing your professional development through leadership, business and interpersonal skills courses. 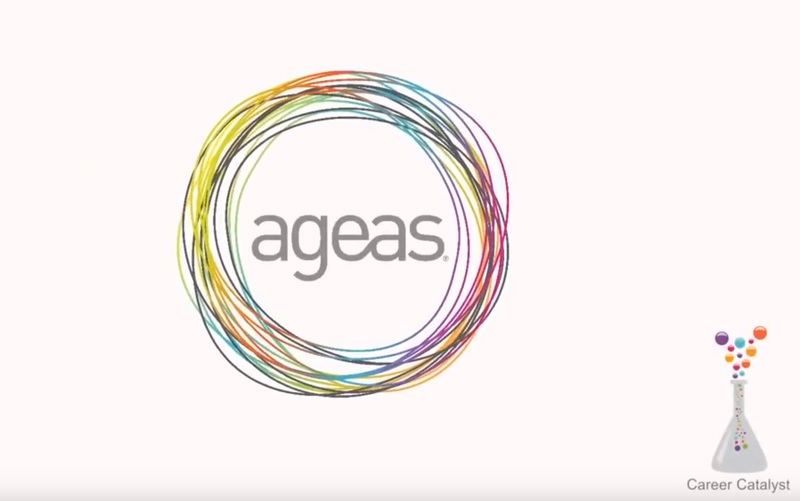 Our Ageas Embark programme is all about inspiring our future generation, sharing our passion for what we do and opening students’ minds to the opportunities in Insurance. Embark offers personalised and highly engaging 1 or 2 week work placements at our offices across the UK. You can find out more about 'Embark' here. You might not put insurance companies and apprenticeships in the same sentence, but we think they’re perfect partners and a great way to attract new talent. If you’re thinking about starting out in insurance or want to progress in the industry, an apprenticeship is a great springboard to a successful career and professional qualification pathway. Apprenticeships are work-based training programmes and a great way to combine work and training, so you’re earning while you’re learning. And as well as developing key skills and technical knowledge, you’ll get a full professional qualification or components of one. Want to know more? Find out more about our benefits, values and departments.